In Retreating to Peace, Devan Coultrie moved kit and caboodle to Montana. Before long, he was joined by Aditi Rao. Their history laid the foundations for a rosy future together. Devan now calls Peace home and his life has become eventful. Picking up where Retreating To Peace left off, Postcards from Peace sees Devan Coultrie settle further into town. We get to see his family, a few more of his friends about town and also the perils and pitfalls of his relationship with Aditi Rao. Devan Coultrie is settling into Peace. Life as he knows it, is becoming really quite interesting. Devan was being chased by a horde of wild-haired, completely psychotic, marauding banshees. They wanted him. Resistance was futile, he was fair game. The Banshees were out to get him. Waking with a jolt, Devan cursed loudly as both his elbows hit the curved sides of a very cold bath. He looked down toward his feet to see his ever-present Oxblood Dr. Marten’s thump against metal. He was in the bath. How the hell did he end up in the bath? Devan tightly closed his eyes to rack his brains. The last few days were incredibly blurry around the edges. Don”t forget where it all started. Retreating to Peace: A Peace Series Novella saw Devan Coultrie head off to Peace, Montana. You might want to read that too! And here we have it! The pre-order link for Postcards from Peace: a Peace series collection. 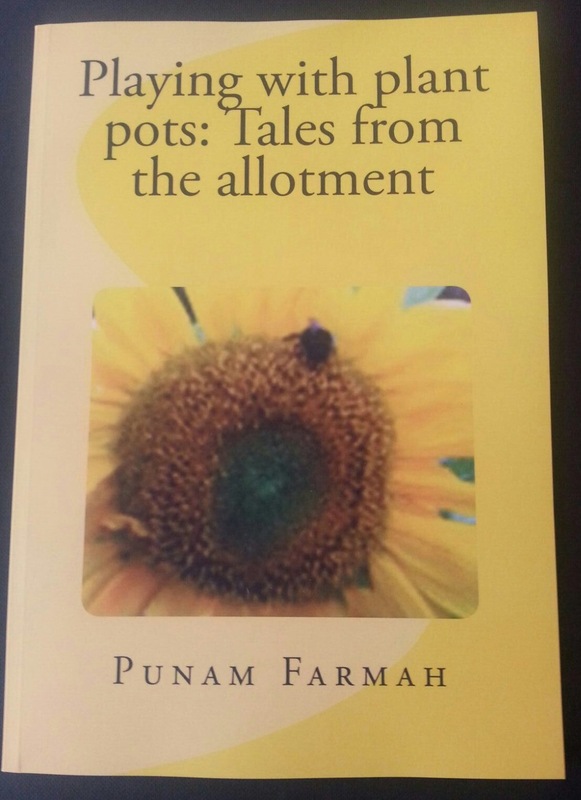 Will then land on your kindle on the 22nd March 2019. It’s only 99p/99cents. It’s been nearly nine months since Retreating to Peace was published. It seems at though barely any time has passed since I first opened a notebook and tried to think of who I might write about. Devan Coultrie started life as blue and black ink scrawl and was literally a day-dream as I tried to exercise my imagination. He has a love interest, Aditi Rao, who was also plucked from thin air. Only this man has a story; why on earth would he want to up sticks and fly half way across the world to start again. Retreating to Peace is by no means a sad story. 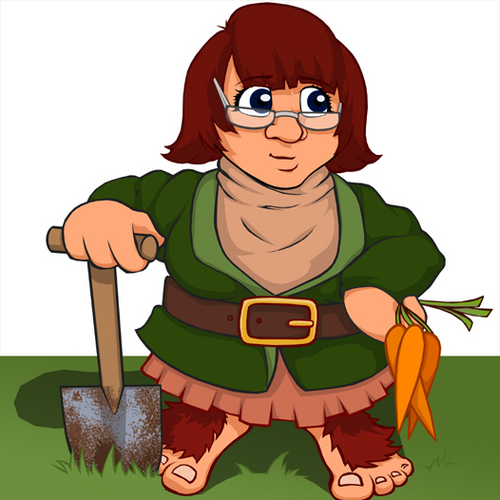 It’s a hopeful one; the sort of story that might make you smile. It is also one of many, with nineteen stories written by different authors converging on the fictional town of Peace, Montana. Nine months on, I am reflective I guess, of how RTP (as I have lovingly christened it) grew from the seeds of an idea to blossom and bloom. I like Devan, he’s the sort of dude you might want as your ‘yeah, all right,’ wing-man. He was also borne out of frustration; there are not many romance books out there who have characters of Indian-ascent. Devan’s dual heritage was something I reflected upon a great deal. With Aditi as his foil, there was a huge opportunity to craft and combine culture when this doesn’t normally happen. Since then, I’ve gone onto explore that further with Kangana, but only as I was able to nurture Devan and Aditi. These two gave me a great deal of courage to pick up an idea and run with it. I think Devan is happy in Peace, Montana. He’s made an interesting new start for himself. I don’t think he’s done, either. It’s no good taking my word for it; I mean, I’m hopelessly biased. 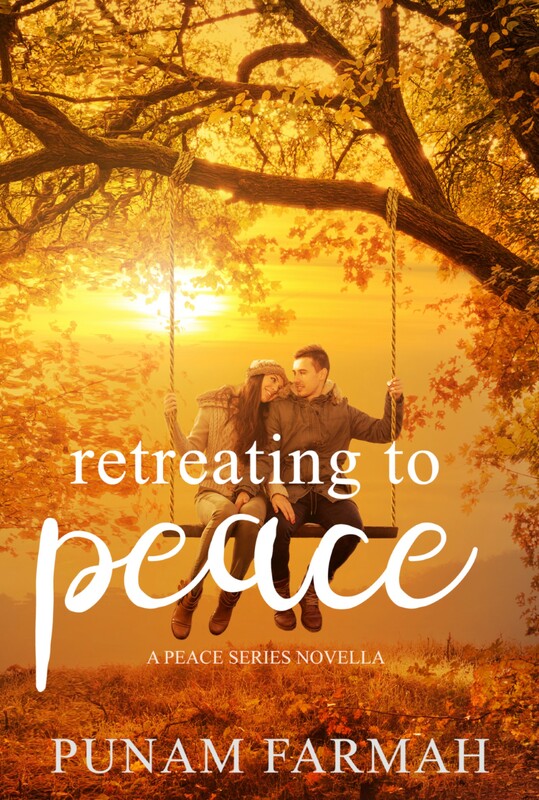 Retreating to Peace is a Peace Series Novella. Don’t forget to check out all the other other stories!